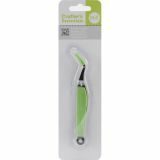 We R Memory Keepers Precision Tweezers - WE R MEMORY KEEPERS-The Crafter's Ultimate Cutting Tools: Tweezer. Tools with a flair! 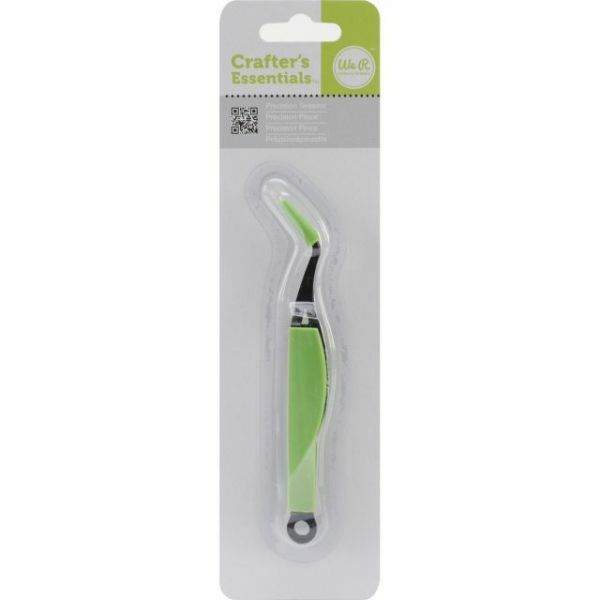 This package contains one 6-1/2x3/4in lime green tweezer tool. Imported.